Thinking of what to give to your stylish friend or someone you know that loves going to the beach regularly? A custom beach bag is just what you're looking for. 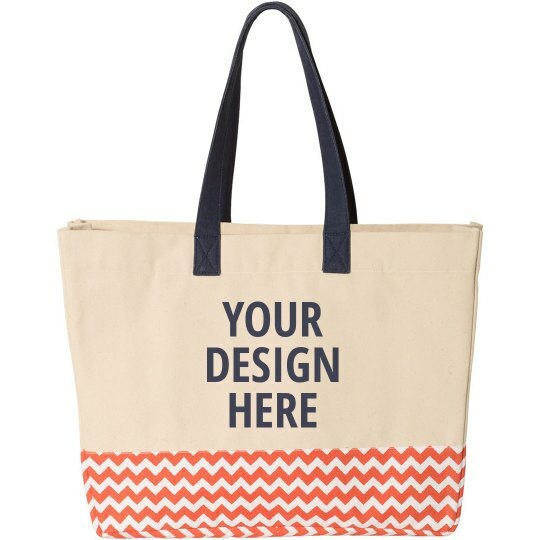 Customize a beach bag with your own design by uploading your own artwork, image, and text in our design center to come up with one stylish gift for any occasion.